Enable your SSL Certificate on your WordPress Website on your own & set your URL from HTTP to HTTPS . Secured Socket Layer – Green Lock has been made mandatory by Google for all Websites. Are you aware of this or not ? 3. Scroll Down in left side search for Settings in the menu. 4. Then click on General. 5. 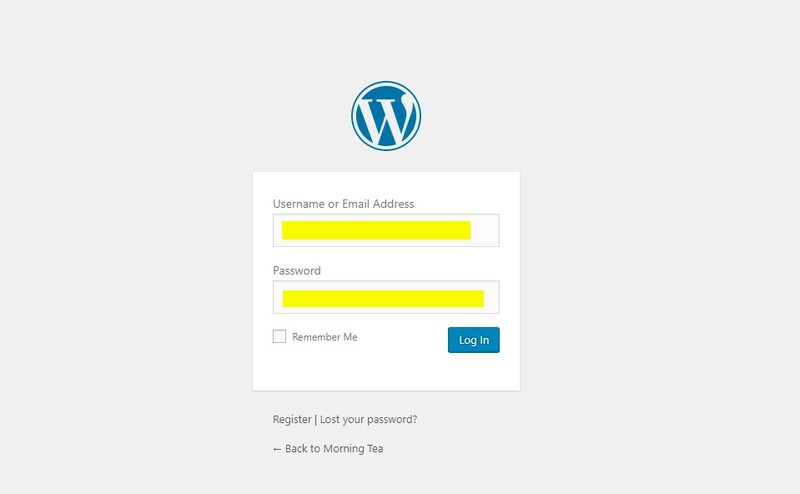 In the WordPress Address (URL) field, enter your https address. 6. Enter your https address in the Site Address (URL) field. 7. Click the Save Changes button on the bottom. You are finished when you see a “Settings saved” message.